Omaha, Neb. — HDR received a Friendship Award from the U.S.-Panama Business Council, which presents the awards every year to individuals and companies that have contributed to strengthening relations between the two countries. The award was accepted by HDR vice president Kevin Keller during “Panama Week” in Houston, on Nov. 17. 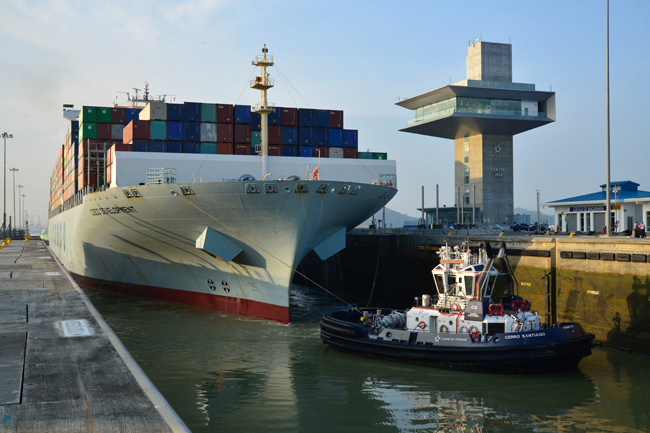 HDR has worked on several high-profile projects in Panama, including providing program management and advisory services to the Panama Canal Authority (Autoridad del Canal de Panamá). The firm has developed a series of feasibility studies related to business opportunities complementing Panama Canal expansion, including the recent Corozal Transshipment Terminal study.